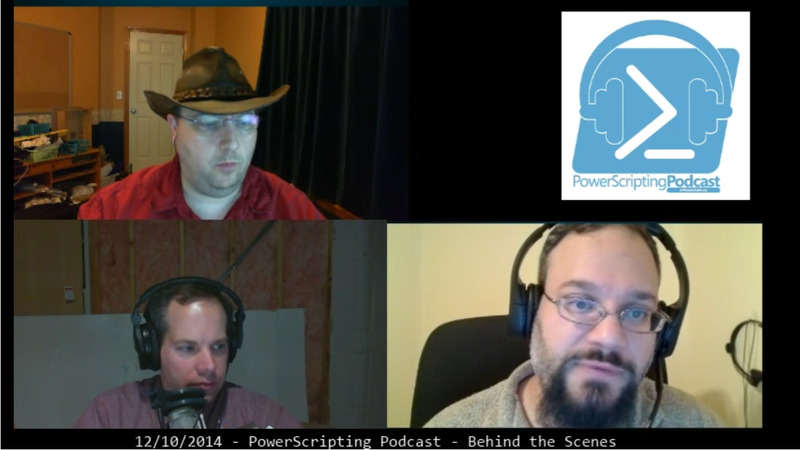 <Doug> ## When will PowerShell be open sourced? <gpduck> ## will powershellget eventually support a system-wide list of sources (so enterprise defaults can be provided globally)? <sepeck> ## will oneget be integrated or leveraged through SCCM or other System Center tools? <Sandrock> ## does oneget leverage powershell remoting in order to manage installs on remote systems? <Dave_Wyatt> ## Are there any plans to make these configurations policy-friendly? When they're in XML files, it's awkward to enforce a list of trusted sources in an enterprise. <sepeck> Guest74842: we're trying to revive JPavlecks old ##SCOM channel here on freenode. I am going back to SCOM after a two year brak. [22:33:48] <Dave_Wyatt> superhero: Feather Cowboy. Obviously.